It's been said that during our lifetime we all have to grow a tree, have a child, and write a book. However I would add one more thing: to run a marathon. I love running, I run almost everyday, but a marathon is another different story... I'm getting old so I think it's time to go for it now, this year or the next one. So, if I'm going to do it, I want to choose a really good race, and this is where my due diligence starts. New York is one of the most important, however when I checked the route, it wasn't nice at all. It's true that it finishes in Central Park, but the rest of the run happens among not very interesting neighborhoods (even sometimes crappy). Forget about the nicest part of Manhattan (Central Park down). Another issue: it's difficult to get a spot at first. 11.2.2014. 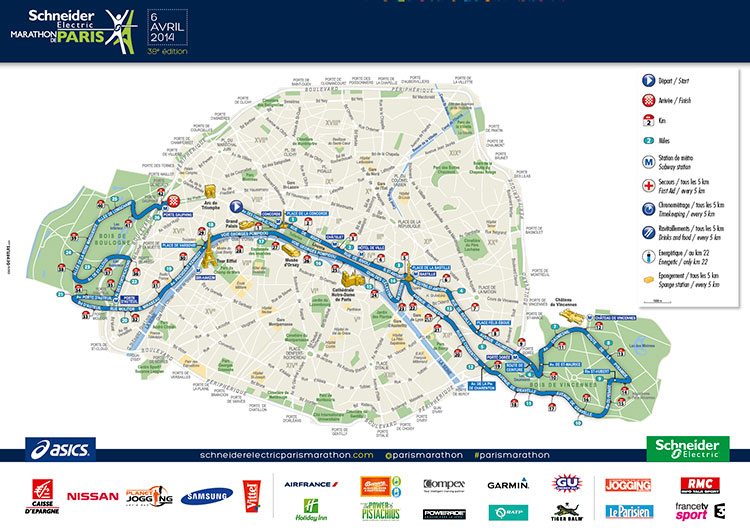 London marathon has tradition and the race is amazing, close to the river almost the whole run. Very worth it. However more runners than spots, so there is a ballot every year to try to get in. 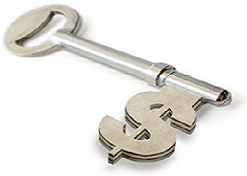 Other options are through a charity organization or if you have a good qualifiying time. April. 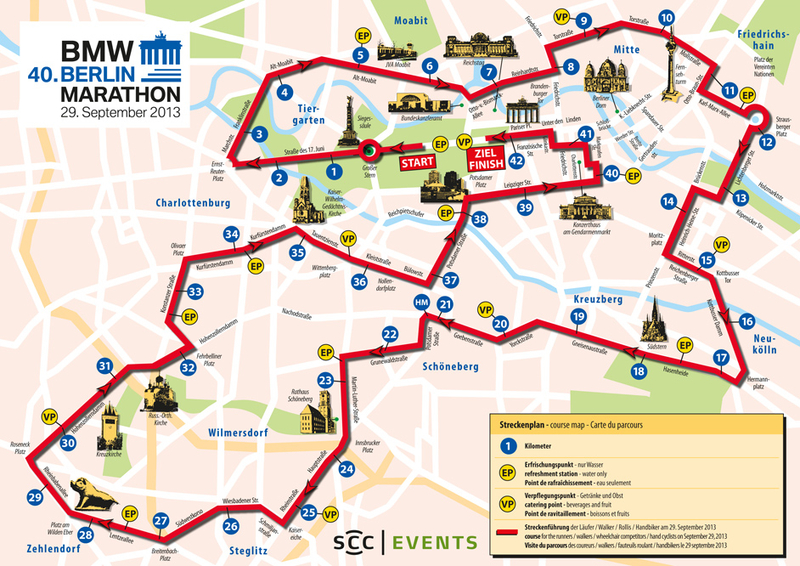 A very good option could be the Berlin marathon. It is one of the fastest in the world. They are starting to use a ballot to select the participants, but again a tour-operator or charity organization can help to get a spot. 28.9.2014. If you want to see the route, just click on the map to make it larger. Some runners don't like this race because the preparation takes place during summer, which in general is tougher. A friend of mine ran the Rome marathon. It has many advantages: no problem getting a number, very nice path, close to the river and amazing last 10km. However, some of the streets are very narrow, and instead of concrete, in many occasions, there is stone pavement. It could be a very good option for the next 22th March 2015. Just a health certificate will be needed. Boston makes no sense for me. The qualifying times are very tough and I guess it's not available for the average runner. I was really excited about running the Tokyo race, until I found it is 2x 21km. A shame! The Classic Marathon in Athens is extremely hard with a lot of hills, and don't feel prepared for that. On the other hand, a good option could be the Paris marathon. There is a ballot to get a spot for 12th April 2015. 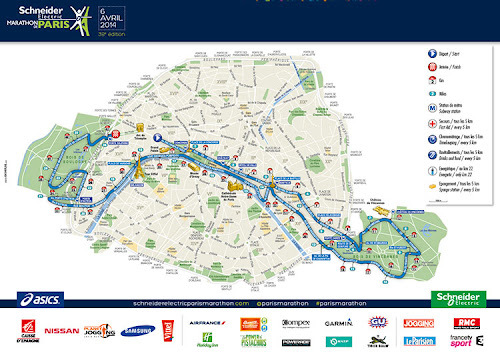 The race is super nice, along the Seine and two forests (bois in French if they are small) to get some fresh air. If you want to live the path before actually running it, here there is a link for a very nice video of the race. To finish there is a new marathon that is becoming more popular every year: the Barcelona one. Flat, well-organized race, with very nice scenery. I hope the above information will be useful for you as well.